Do you want advice from one of London's leading surgeons and physicians? Our Video Consultation service means that you can access London's expertise without the need to visit Harley Street. All interactions take place within our GDPR compliant platform, powered by Trustedoctor, and your medical records are held within a secure environment. Your preferred consultant or specialist will review your request and medical records and will suggest some dates and times to conduct the video consultation. When you confirm the appointment, you will pay a one-off fee for the service. 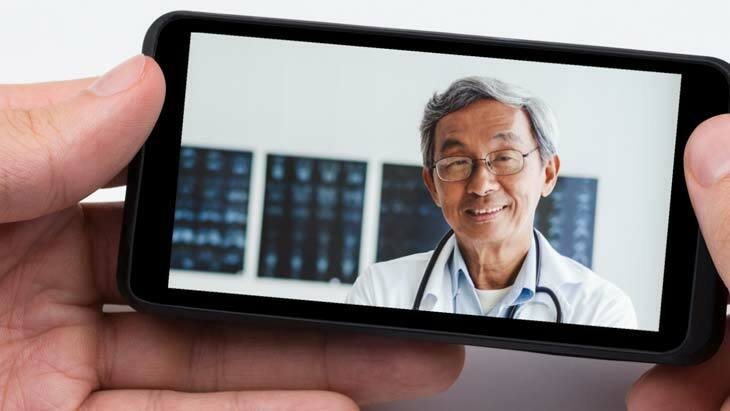 Your doctor will conduct a video consultation with you (typical duration is 30 minutes) at the agreed time and will then submit a written summary of his/her advice via the secure platform. View Dr Rogers discussing sports medicine in the video series. Discover the information your dermatologist wants you to know..